it flows by. The vast expanse to the other shore in the distance. The daunting task of getting across. The unknown on the other side. of crossing is simply too hard to accomplish. The enemy awaits. Inspired by the upcoming single, “In the House of the Lord”, The Sanctuary blog is an inside look into God’s word and what His heart is for His people. 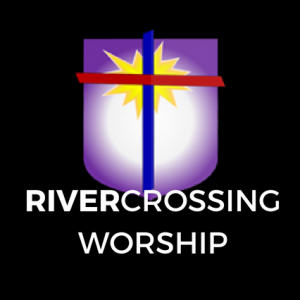 Author and RiverCrossingWorship founder, Klaus Rheinfurth, leads a journey where he gives insight and sheds light onto the pages of the Bible. 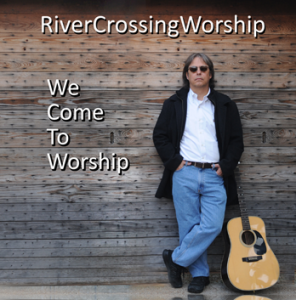 Buy this Awesome Worship CD! Follow and like for more!